The CoolGaN high-electron-mobility transistors (HEMTs) from Infineon facilitate high-speed switching in semiconductor power supplies. These high efficiency transistors are suitable for both hard and soft-switching topologies, making it ideal for applications such as wireless charging, switched mode power supply (SMPS), telecommunications, hyperscale data centers, and servers. These Transistors are now available for purchase from Mouser electronics. The HEMTs offer 10 times’ lower output charge and gate charge compared to silicon transistors, as well as ten times’ higher breakdown field and double the mobility. Optimized for turn-on and turn-off, the devices feature new topologies and current modulation to deliver innovative switching solutions. The HEMTs’ surface-mount packaging ensures that switching capabilities are fully accessible, while the devices’ compact design enables their use in a variety of limited-space applications. 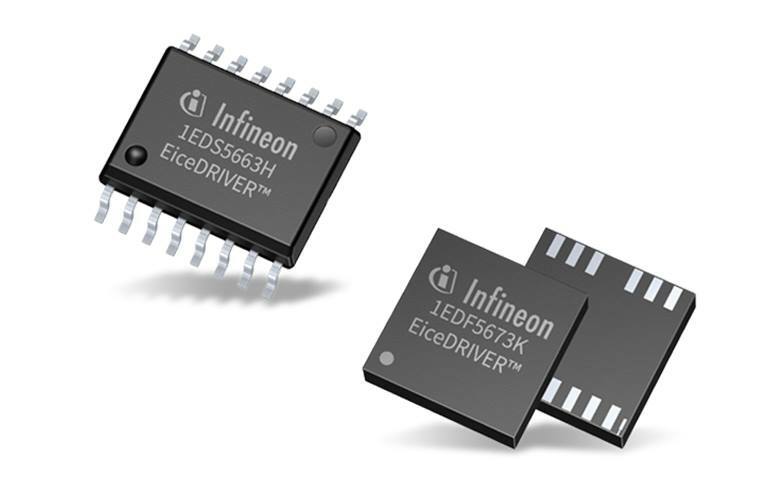 Infineon’s CoolGaN Gallium Nitride HEMTs are supported by the EVAL_1EDF_G1_HB_GAN and EVAL_2500W_PFC_G evaluation platforms. The EVAL_1EDF_G1_HB_GAN board features a CoolGaN 600 V HEMT and an Infineon GaN EiceDRIVE gate driver IC to enable engineers to evaluate high-frequency GaN capabilities in the universal half-bridge topology for converter and inverter applications. The EVAL_2500W_PFC_G board includes CoolGaN 600V e-mode HEMTs, a CoolMOS™ C7 Gold superjunction MOSFET, and EiceDRIVER gate driver ICs to deliver a 2.5 kW full-bridge power factor correction (PFC) evaluation tool that boosts system efficiency above 99 percent in energy-critical applications like SMPS and telecom rectifiers. To learn more, visit www.mouser.com/infineon-coolgan-hemts. Which new semiconductor technologies will speed electric vehicle charging adoption? Read this whitepaper to learn more about EV charging systems and their design. what is this this resistor value?